Register now for the 2019 course! On the next page you can reserve your spot in the course with a deposit. Enrollment cancellations up to 30 days before the on-site portion of the course begins will receive a refund of the full amount paid, less $200. Participant retains access to any course materials sent out in advance of the course, if the materials were received at the time of the decision to withdraw from the course. Cancellation within the 30-day period before the course will receive a refund of the full amount paid, less $300. There are no refunds for cancellations or withdrawals once the course begins. 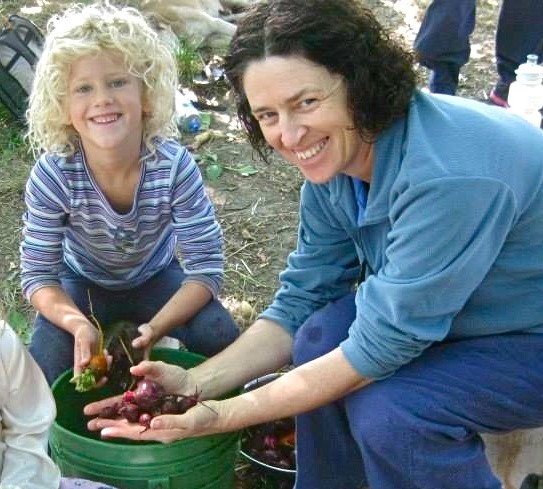 However, in certain circumstances, we may extend partial credit towards a future workshop or program through the Center for Sustainable & Cooperative Culture at Dancing Rabbit Ecovillage.